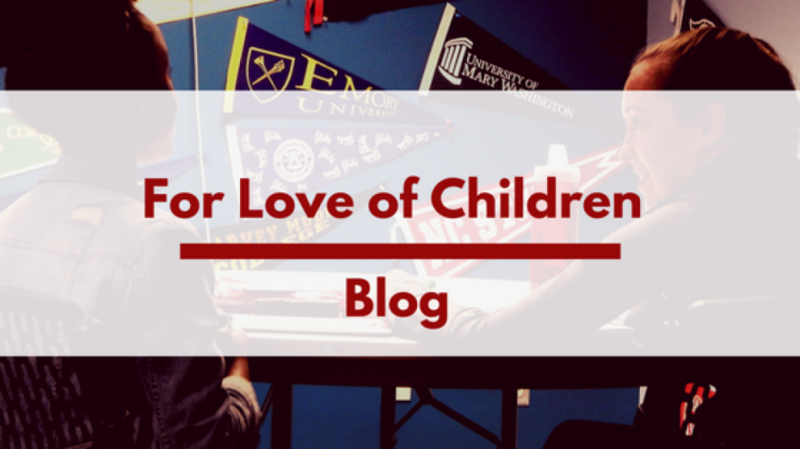 postsecondary access – Teach. Empower. Transform. 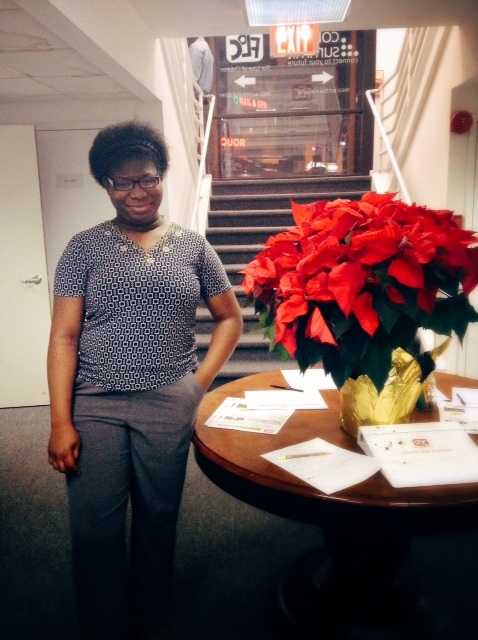 Florence, 16, is in the 11th grade and has been with FLOC for a year now. She is a student in FLOC’s High School Scholars program held Wednesdays nights. Florence enjoys coming to FLOC and looks forward to it each week. She loves how FLOC gives off a very family-like environment and that the staff is so nice. Having been at FLOC for a year now, Florence has appreciated learning how to prepare for college and for her future after. She has gained a better understanding of how to approach the college process and hopes it will get her into a good school. Florence also enjoys meeting and hanging out with the other students in the Scholars Program. She likes sharing ideas with them and learning new things about them each week. During her free time, Florence enjoys reading, writing poetry, dancing, and playing drums.